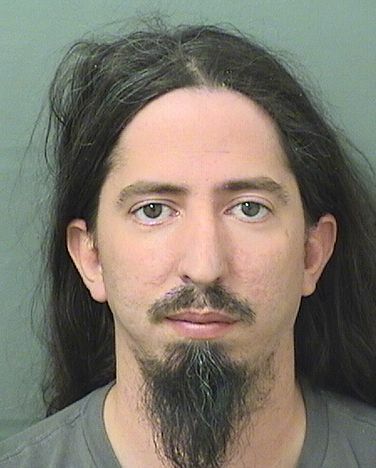 The Palm Beach Sheriff’s Office arrested Agustin “Froggy” Gonzalez of Albatross Road in Delray Beach (off Dixie near The Wick) for solicitation of a minor, traveling to meet a minor, and at least one other charge. Gonzalez is a “two time Emmy Award winning Director of Photography.” It appears he won Emmys in 2018 for “News Promo – Image” and another for Lighting, both for KMGH-TV in Denver. Detective Malory Wildove was online undercover as part of a task force. She began a conversation with someone identified as “Froggy”, told him she was only 15 years old, and the conversation continued over the course of a month with sexually explicit details including offers of cash for sexual acts, culminating in a meeting in West Palm Beach where Gonzalez was arrested. Gonzalez’ professional website is: dpFroggy.com and he is on Facebook as well where comments related to his arrest are starting to appear. Detectives believe there could be additional victims.